Human smooth muscle cells include: airway, aortic, bladder, coronary artery, prostate, pulmonary artery, and uterine. 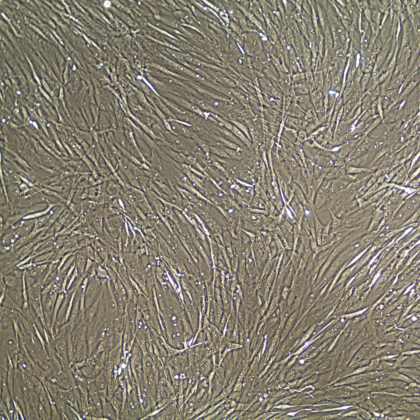 Lifeline® normal Human Smooth Muscle Cells (HSMC), when grown in Lifeline® VascuLife® SMC Medium, provide an ideal low serum (5%) culture model for the study of angiogenesis, atherosclerosis, diabetes or vascular/pulmonary biology. 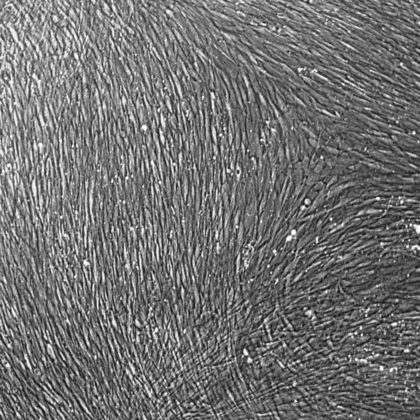 Smooth muscle cells are cryopreserved as primary or secondary cells to ensure the highest viability, purity and plating efficiency. Our HSMC are quality tested in VascuLife® SMC Medium and demonstrate optimal low serum growth over a period of at least 15 population doublings at rates equal to or greater than other serum-supplemented media. Lifeline® smooth muscle cells are not exposed to antimicrobials or phenol red when cultured in VascuLife® SMC Medium, an advantage since these supplements can cause cell stress and “masking effects” that may negatively impact experimental results. There are different and often contradictory terminologies used by cell culture companies to define the passage number of cells. 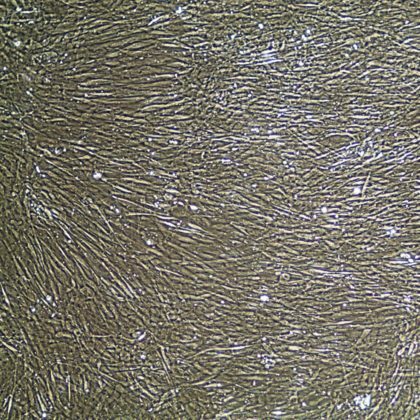 Lifeline® designates “primary cells” as cells that have been isolated from tissue, plated onto culture vessels, expanded, harvested and cryopreserved. 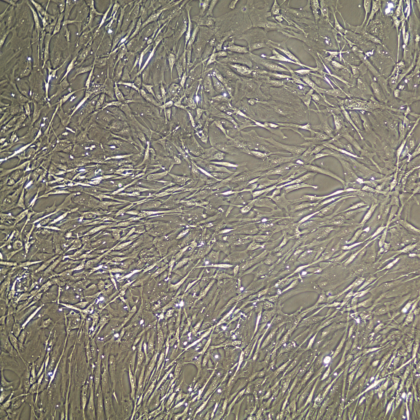 The term “secondary” indicates that the cells have been isolated, plated and expanded in culture vessels twice before being harvested for cryopreservation.